Yesterday I did something very bad. I went into Lush and I did not show restraint. I went in to have a smell at the new Limited Edition Halloween and Christmas products with the intention of maybe grabbing a few. I grabbed more than a few. I grabbed a bag full. 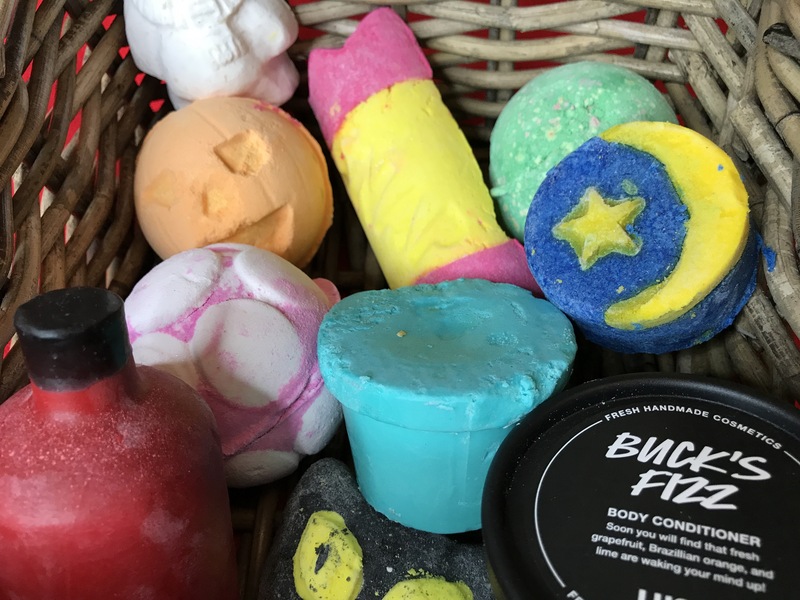 I wanted to order them all online ages ago but I thought I would wait to smell them in the hope I wouldn’t like them all so I wouldn’t have to buy them. However I stupidly forgot I love Autumn/ Winter scents, therefore I liked them all and therefore bought them all. I had a total TREAT YO SELF moment but I have no regrets. So I thought it only right to share this not so little haul with you. 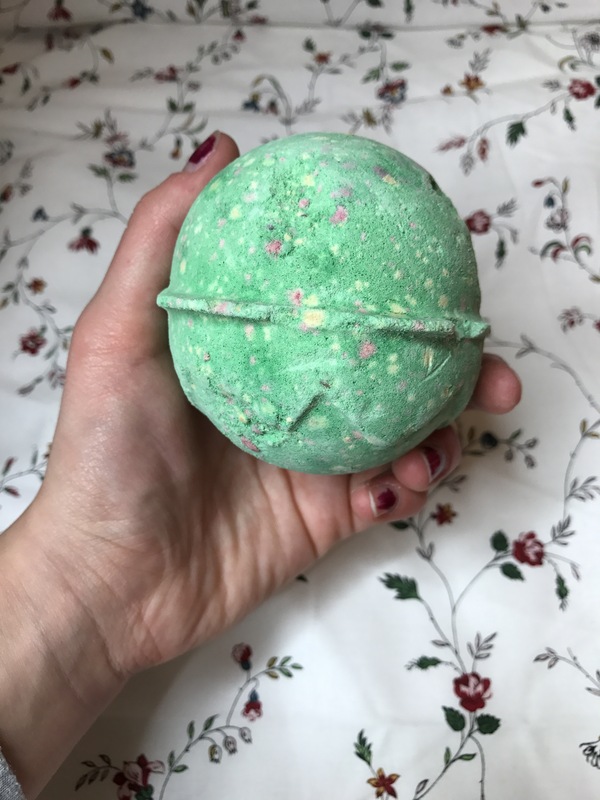 Let’s start things off with Halloween, I had this bath bomb last year so I was super happy when it made a return, although green on the outside the inside is full of pink fizziness so your bath turns the coolest colour that looks like a potion. This one smells quite herbal and is very fitting for this time of year. I’ve also had the shower gel before which I loved but the overall scent is quite masculine so it may also be a good one to gift to a partner? 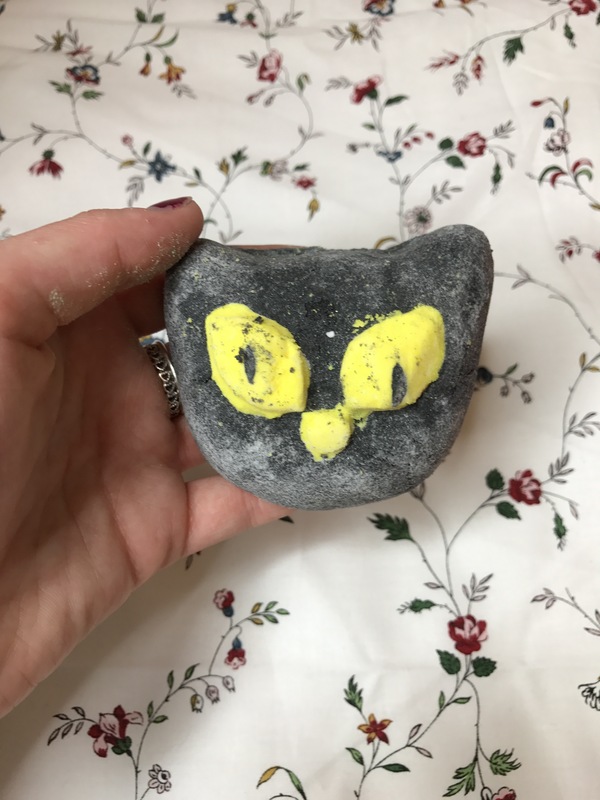 Okay so I’m a crazy cat lady, a massive fan of the song C’est la vie and love the smell of blackberry, this one was made for me. This is one of my favourite things I purchased and I will be using it as close to Halloween as possible. 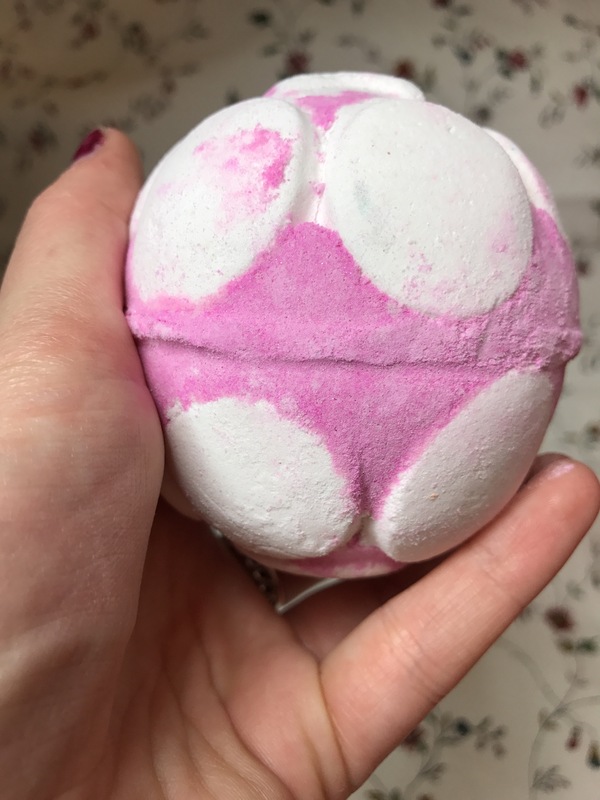 As this is a bubble bar I’m expecting plenty of cool colour bubbles (obviously) and I usually find them quite moisturising too. 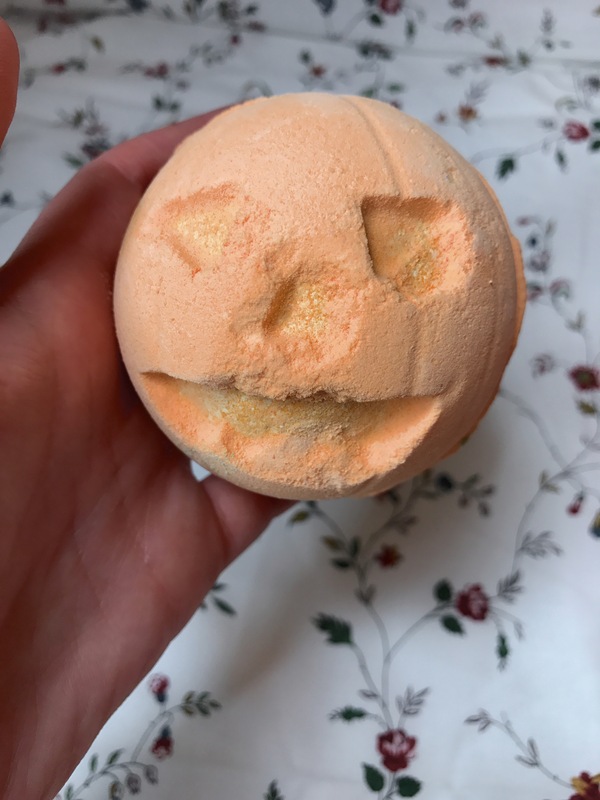 This one is Halloween in bath bomb form, Pumpkin smells to me like baking and I have high hopes for what colour it will turn the water when I use it. Fun fact, one of the reasons I love Halloween so much is that it is actually mine and Josh’s anniversary so it’s always a nice day! 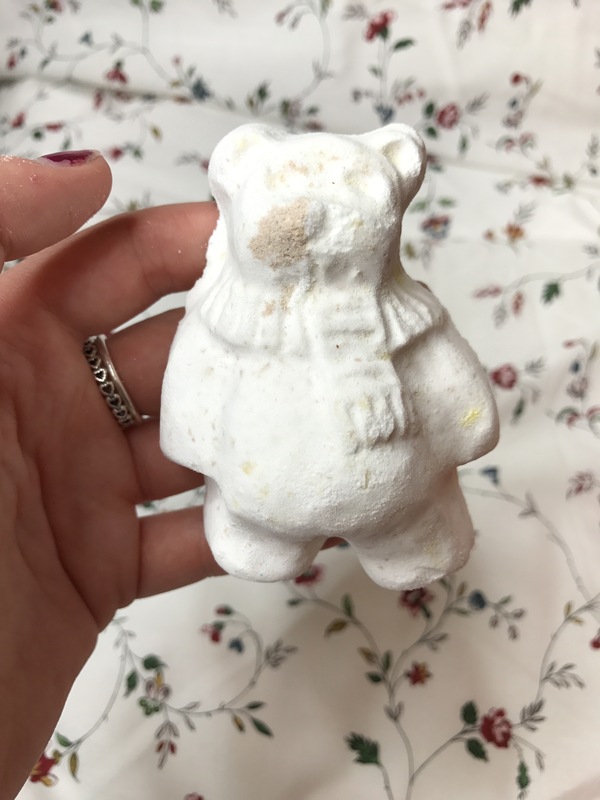 Okay so moving onto Christmas, lets start with a pretty tame one, Butterbear is super soothing and gentle so great for sensitive skin. It smells like Vanilla and Cocoa so nice for a quite relaxing night in. If you’ve got kids this would probably be a nice calming one before bedtime. 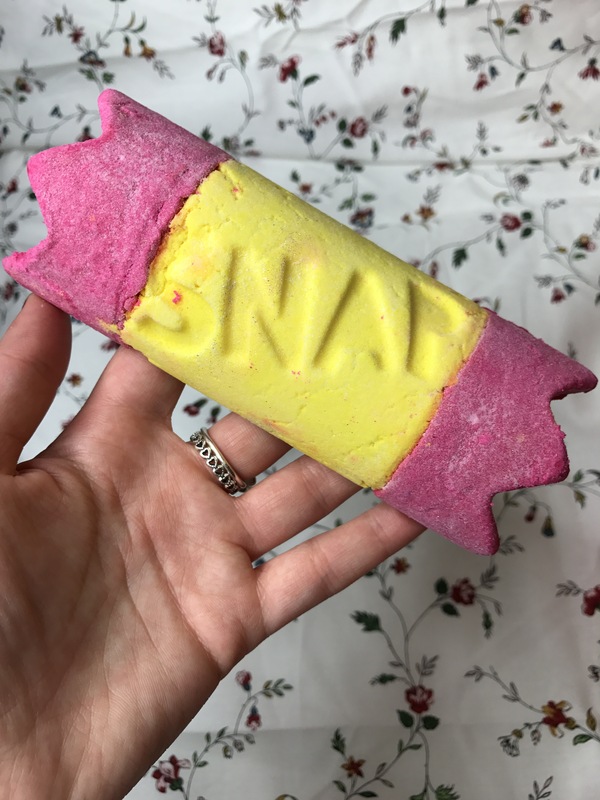 This one is the opposite of tame, this citrusy bubble bar is very bright and apparently has popping candy in the centre which is rather cool. It’s also massive so I reckon you could get a few baths out of it which is a bonus. If you don’t know the scent of Snow Fairy, have you being living under a rock? This is basically the popular shower gel in Bath bomb form. It’s one of the new jelly formula so the pods burst to release a super moisturising jelly layer into the water. This one is soon sweet so if you like that kind of thing this one will be for you. This is another fave design wise I just think it’s so pretty! Last year one of my favourite festive products was Northern Lights and I’m pretty certain this is at the same scent in a different form. I think it would just be rude not to hang onto this one and use it on Christmas Eve. This one will soon get rid of your snotty cold. 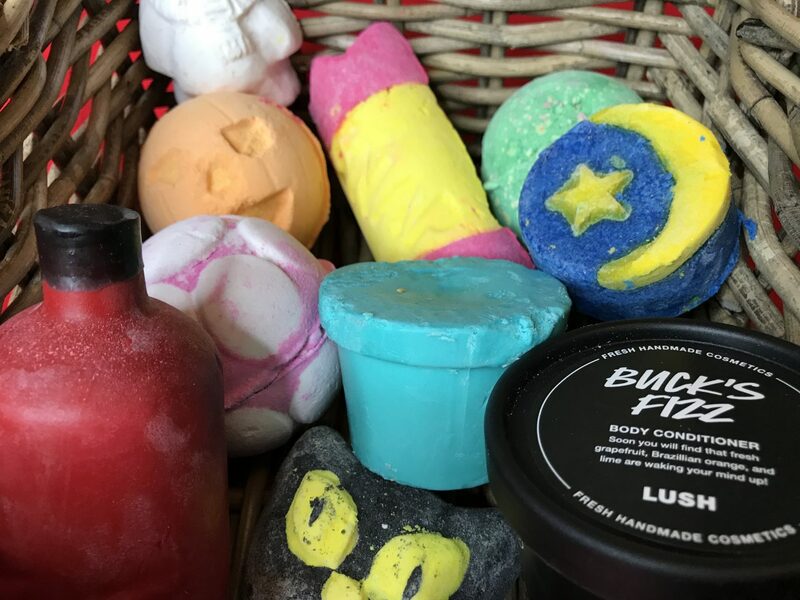 Christingle is a peppermint body conditioner, but this year Lush have launched a range of Naked Products- i.e. they have no packaging so they are zero waste. 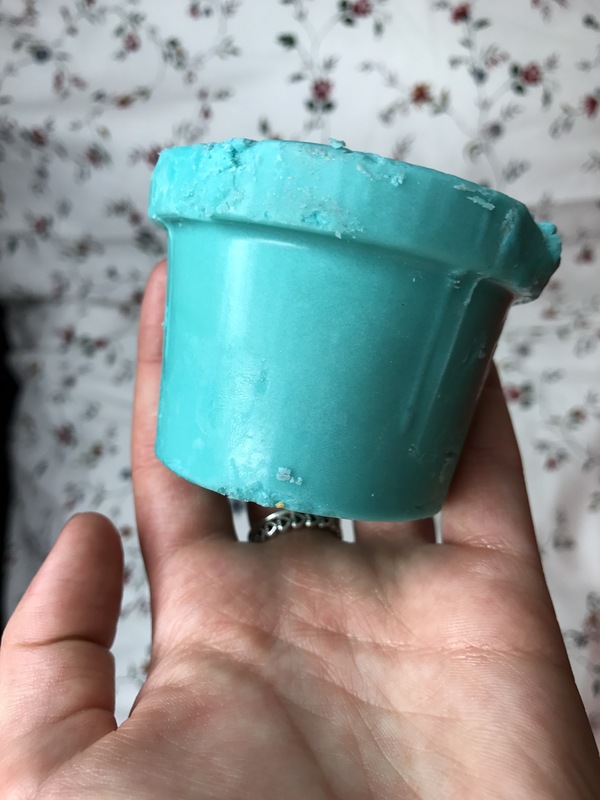 I decided to go for it in this product because I thought it would be easy to apply after showers, hopefully it won’t melt all over the bathroom side! 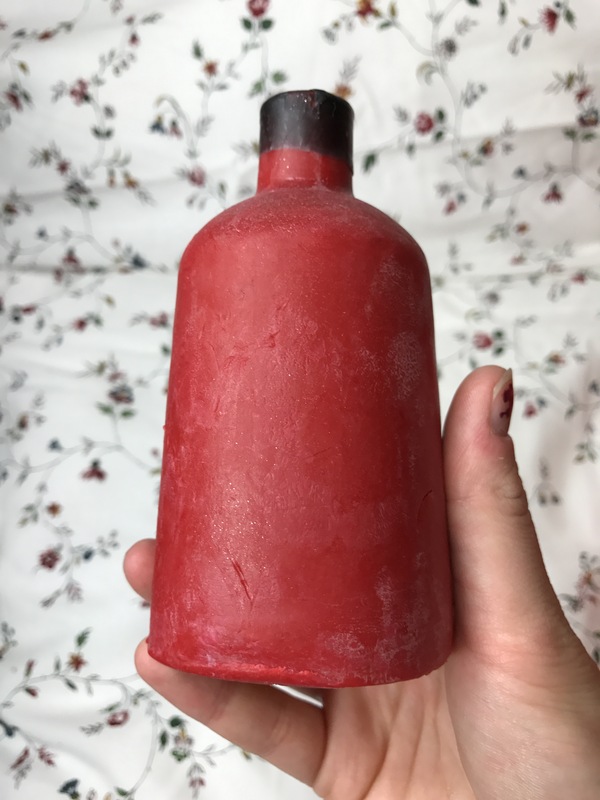 This is another naked product, I don’t know how I’ll get on with it so I’ll have to see but as I love Lush Shower Gels so much I figured I will probably like them in solid form too. This festive wash smells like coffee and orange and is different to the sickly sweet Snow Fairy I’ve finished up recently. I wish you could smell this one through the screen, this body conditioner smells divine. To me it smells like Orange sherbet but you can make your own decision. It feels super moisturising and the guy in the shop said that the smell lingers all day which is always a plus! Okay so that’s everything, congratulations if you got to the end, I tried to keep it brief about each thing so you didn’t get bored. Hopefully this will put me on for a long time, if I have to buy a new bath bomb before February I will be concerned. Let me know if you have tried any of these products or if there are any others you think I should try in the comments below! It’s such a good one isn’t it!! 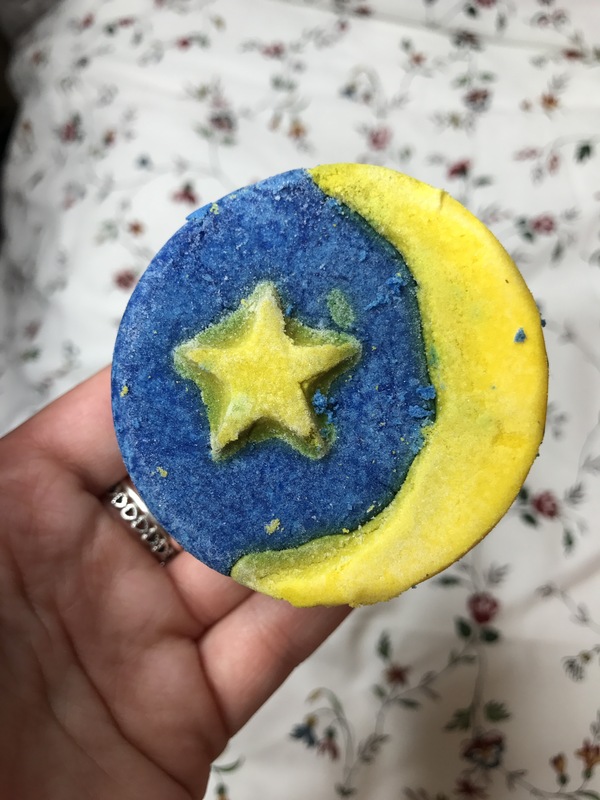 I too have trouble showing restraint when I go in to Lush lol I go in and just want to buy the whole store out! I have more stuff yesterday! That was me yesterday hahaha! 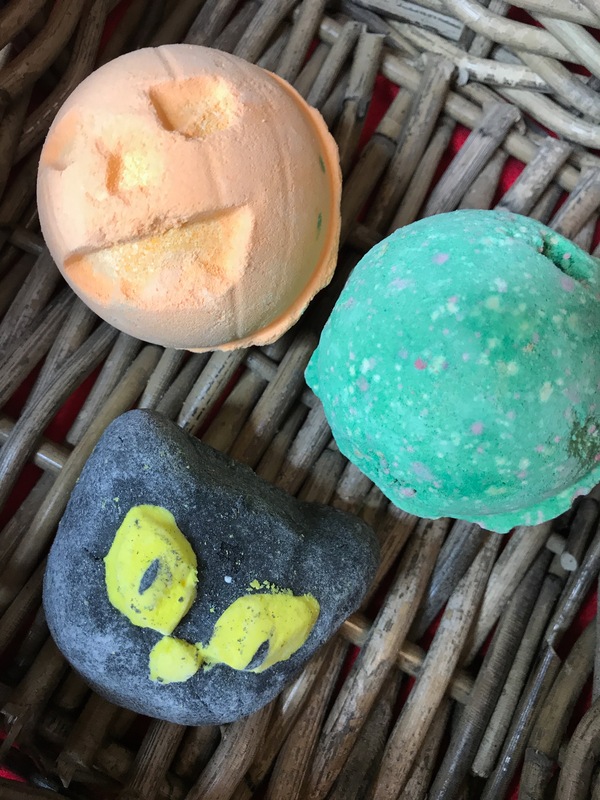 I really want to try the Pumpkin bath bomb.